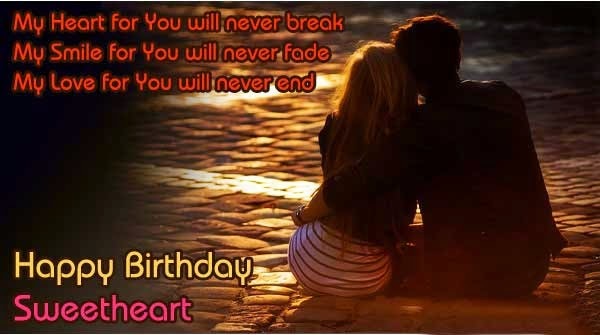 Surprise your boyfriend or your girlfriend on his or her birthday with a Love Quote, below you will find an interesting selection of images with beautiful poems. 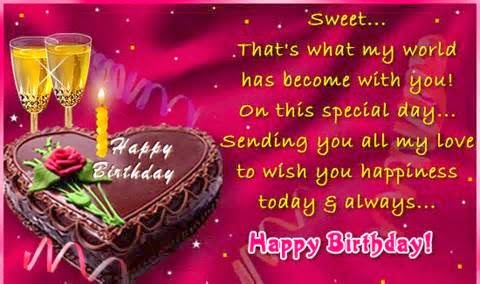 Today is your special day, that day is your birthday, so it's the perfect time to say, you are always thought of in a very special way, your birthday is a special day, a time to have new hopes and dreams... Happy Birthday. You mean everything to me... I love you... Happy Birthday! Have a day as special as you are! 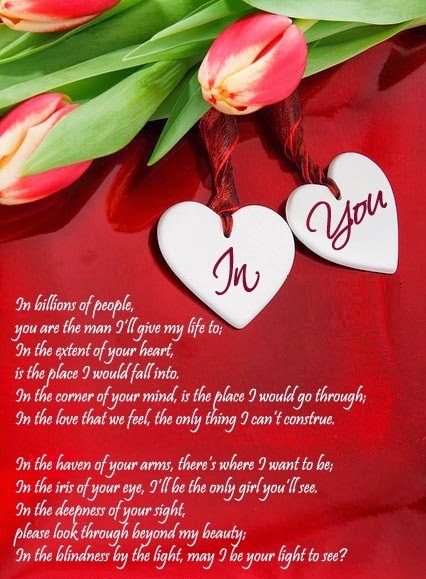 My heart for you will never break, my smile for you will never fade, my love for you will never end. 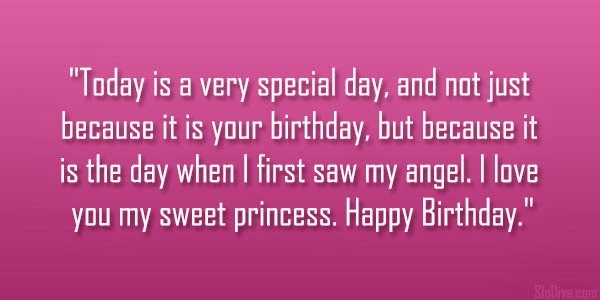 Happy Birthday Sweetheart. Happy Birthday. 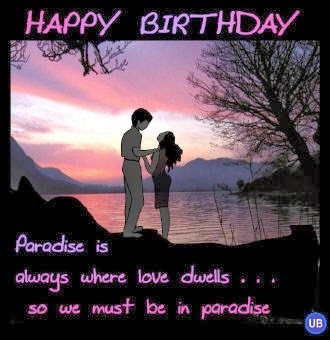 Paradise is always where love dwells... so we must be in paradise. Happy Birthday. 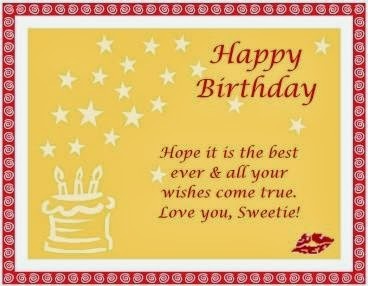 Hope it is the best ever and all your wishes come true. Love you, Sweetie! When I need kiss, love and hug you are always there for me. Today is your special day... and I am here to share happiness and love with you... 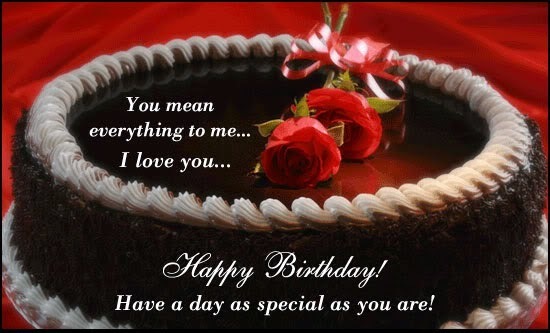 Happy Birthday to You. Sweet... That's what my world has become with you! 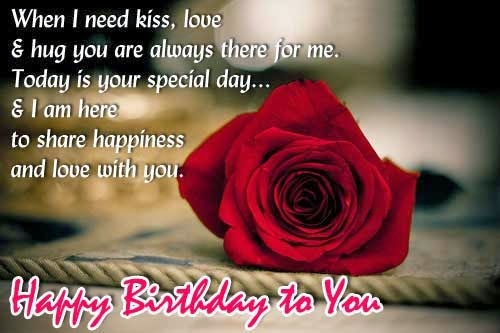 On this special day... Sending you all my love to wish you happiness today and always... Happy Birthday! 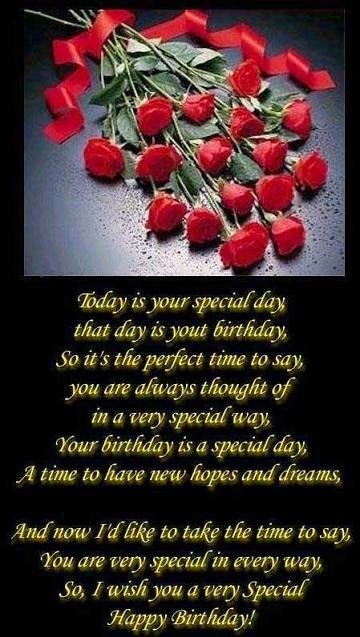 I hope you have liked these Birthday Love Quotes.